REScoop MECISE unlocked an overall investment of nearly EUR 100 million in renewable energy projects and used the revenues to initiate energy efficiency investments in private homes and public buildings. The Social Enterprise Energy4All has been helping schools and communities in the UK start community renewable energy projects for years. After the success of the Wey Valley Solar Schools Energy Co-operative in 2011, schools across the country contacted Energy4All to join the financial model the cooperative had set up. Due to changing feed-in-tariffs in England in 2013, Energy4All adapted the Wey Valley model and founded the Schools’ Energy Cooperative in order to support more English schools in creating renewable and energy efficiency projects. Profits and energy savings are paid back to the schools, reducing their monthly bills. The first solar PV project was a 150 kW installation on a primary school in Bexhill in 2014, which remains one of the largest installations on a school in the UK until today. When the conditions for feed-in tariffs changed again a year later, E4A helped the cooperative to pre-register 52 more potential project sites and submit the applications for feed-in tariffs for these projects. The Schools’ Energy Cooperative now owns and operates 1,76MW of solar PV on 44 schools. Overall, E4A helped the Schools’ Energy Cooperative raise £1.9 million, and continues to support the schools with monitoring of the systems and administrative tasks. Collective action has a history in Larzac in the South-West of France. In 1985, local farmers managed to convince the government to jointly manage an abandoned military terrain, and started their cooperative ‘Société Civile des Terres du Larzac’. 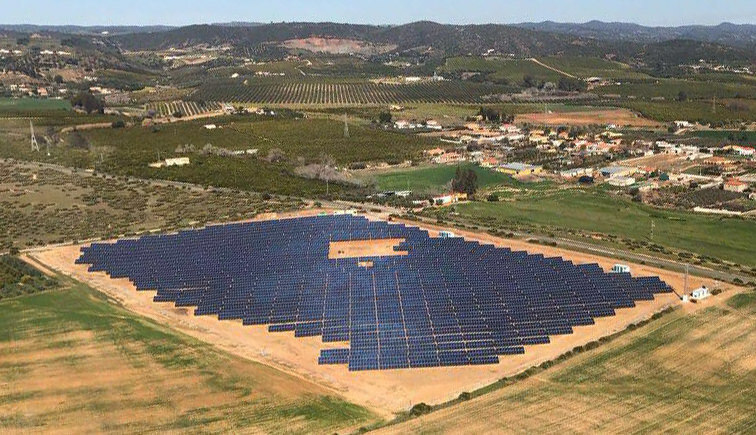 When one of the farmers suggested to include solar PV in the plans for his new roof, the cooperative grabbed the idea, looking into opportunities for the whole of the terrain. The vision: to collectively produce local renewable energy, use the returns to restore and conserve the former military estate and to mobilise new farmers to join the initiative. This initiative is the perfect illustration of a renewable energy project anchored in a local community. 17 farmers from 12 towns are participating, with support of the French renewable energy cooperative Enercoop on legal questions, project feasibility and economic viability. Énergie Partagée, a fund co-founded by Enercoop, contributes to the starting capital in equity, so the farmers can focus on the involvement of citizens in the project. 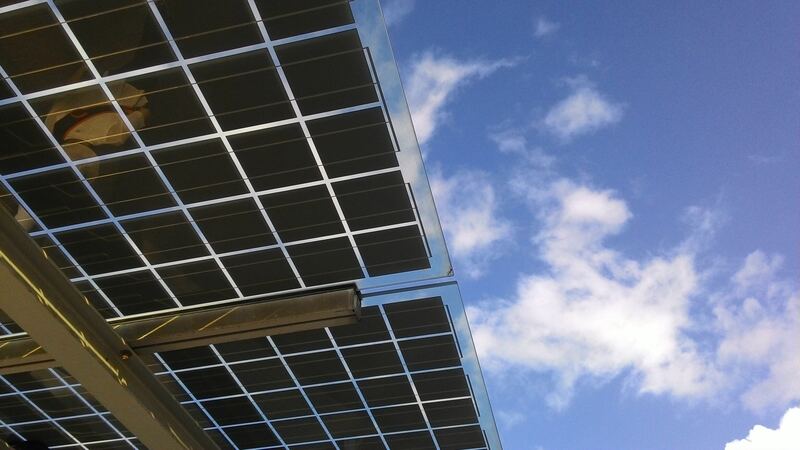 The solar panel installations are carried out by the local company C2A (Compagnie des Artisans Associés). Today, the project consists of 19 roof-top solar PV installations of 9 kWp and 1 larger installation on a warehouse of 100 kWp which hosts processing, drying and storage of wood pellets to supply local farms equipped with automatic boilers.